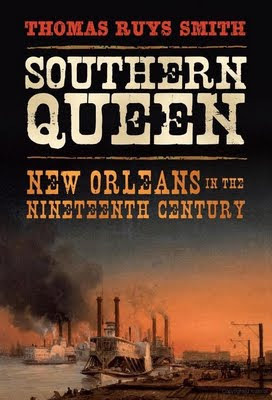 Southern Queen: New Orleans in the Nineteenth Century, is out today, published by Continuum. "A major contribution to the history of the Queen City." 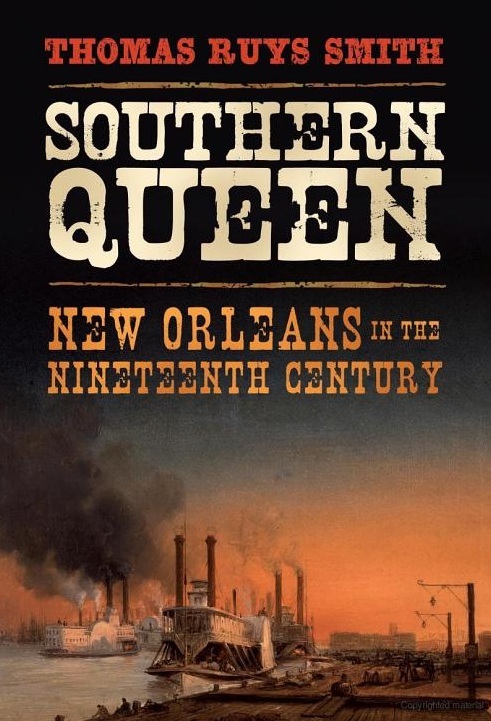 "A sweeping history of nineteenth century New Orleans, as provided now by Thomas Ruys Smith's Southern Queen, has been sorely lacking [...] Scholars and general readers will find Smith's book a valuable and highly accessible addition to studies of this alluring city. 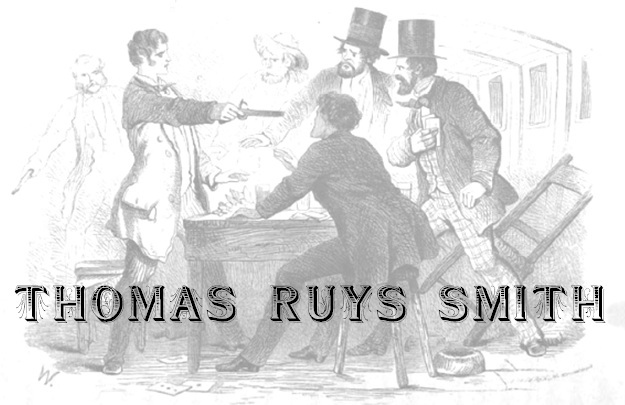 Those new to the city's past, moreover, would do well to take Smith as a guide." "Richly appointed with voices of the city's denizens and of those who visited, Southern Queen reveals the myriad ways that the nineteenth century shaped the New Orleans we know today. In this highly readable book, Smith offers a welcome synthesis of the scholarship on this important epoch in the history of the Crescent City." Just ordered through Amazon.ca (3 left in stock as of right now)! Can't wait to get it started.